What does “French Tech” mean? French Tech is a state initiative to support and encourage start-ups and innovation. Start-ups are young activities, that in a context of uncertainty and accelerated growth are looking for their business model. Those startups are one of the key factors for innovation as they strive to bring new solutions to problems we’ve always had. 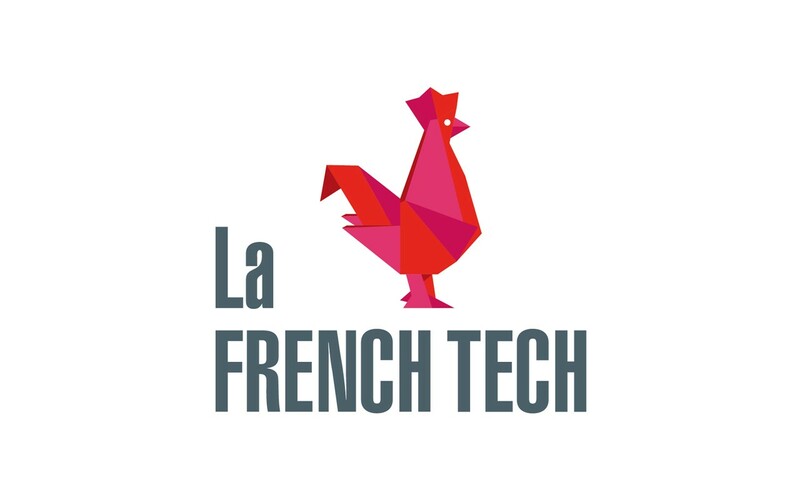 The French Tech identifies those promising projects and promotes their access to a French ecosystem of entrepreneurs. They have created a platform of stimulation, healthy competition, knowledge and talent sharing and an interface to the outside world. This is achieved through very measurable actions: financing, access to international events and the creation of a French Tech Visa for entrepreneurs. The previous description provides an accurate picture of Armor 3D: a young and ambitious team operating internationally. 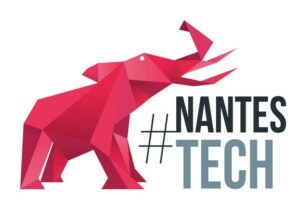 That is why we got labelled French tech and recently joined the city of Nantes’ French Tech Hub. This commitment reflects on the importance we put on going fast while performing well and bringing bold solutions to concrete problems. We intend to be agile in our R&D activity while holding on to the quality French industry has become renown for. We drive innovation in a new market: additive fabrication. Our industrial and chemical expertise serves our mission to produce 3D printing material adapted to a wide range of uses and needs. Our DNA features the aspiration of a French industrial company becoming cutting edge in new techs. In the field of additive manufacture, we are that company who invents develops and uses new technical 3D printing materials. We come from an industrial background and we are looking towards the future. We are in the heart of the 4.0 industry. Manufacturers will face a revolution coming from 3D printing, just as it was disrupted by steam engines or electricity. Industry, which relies on the principle of economy of scales, now faces technology that eliminates the cost related to item complexity. The technology is rapidly evolving: it improved as much during the past three years as it had during the past twenty. We intend to drive that change and companion industrial partners with our circular economy based filaments and by offering tailor-made technical printing material. This commitment is what makes us worthy of joining the French Tech network, determined to be a game changer for intelligent manufacture.